Gonbae! What is the best way to end the night? Wanna do it the Korean way? 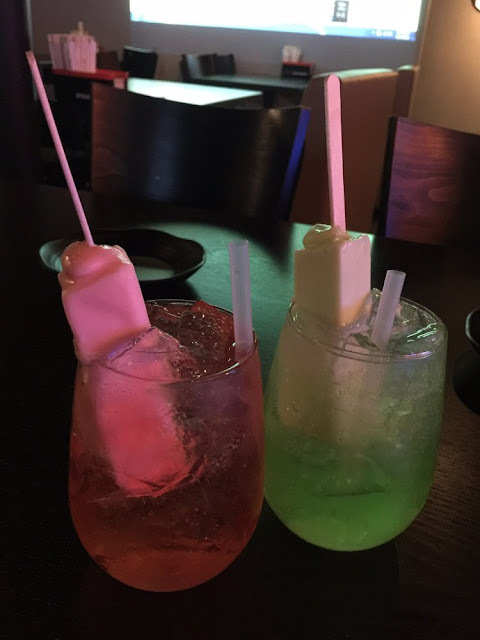 Then here's one of Korea's most popular drink when you want to party the night away! Soju nights after working all day is a way to destress for most Koreans. 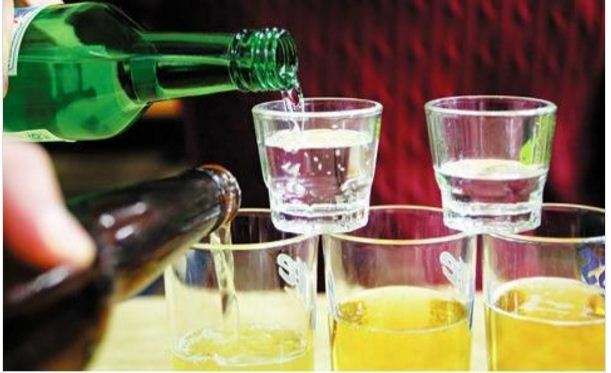 Soju is a clear distilled beverage commonly consumed with Korean BBQ especially Samgyupsal. Soju's alcoholic contents starts from 14% to 56% depending on the manufacturer and brand. 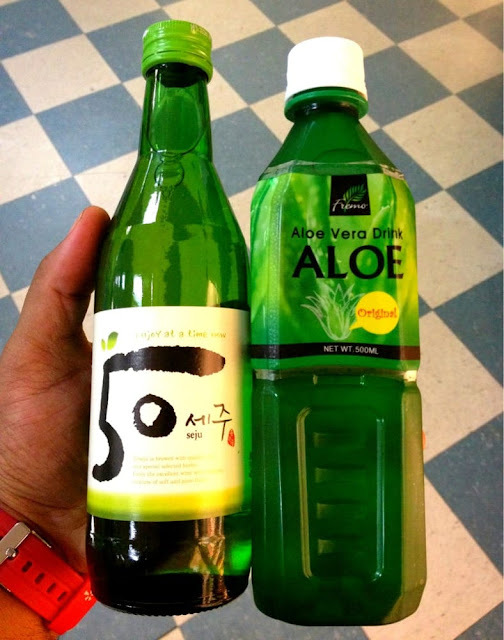 Are you ready to try different soju mixes? Here's the list. 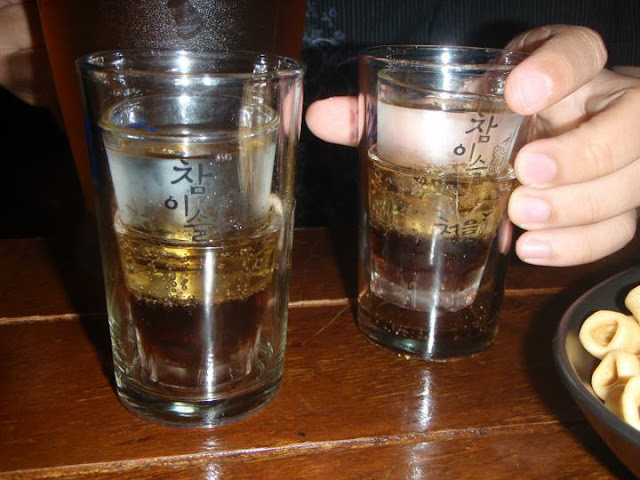 Somaek is a mixture of Soju and Maekju (beer). For the mixture, the smooth ones start with a ratio of 1 soju :9 beer cups while a ratio of 1:1 for for the hard ones. Somaek is the most common for drinking games like 'Titanic' also. 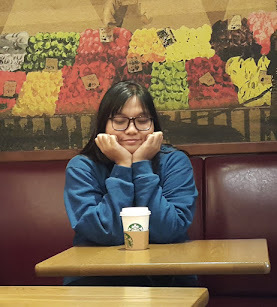 I will create a separate blog post for popular Korean drinking games so watch out for it! Here comes a twist with the regular somaek. Just add some cola (coke) for that sweet taste. 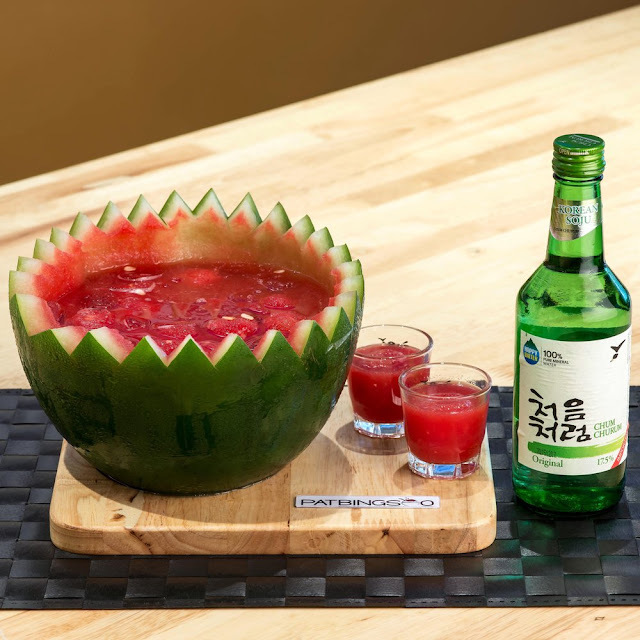 Ratio for this is just the same with somaek but I suggest that you follow our usual ratio of 1 cup of soju: 1 bottle of cola: 1 can of beer for a better taste. I bet most of you haven't heard about this combination but it actually exist and is easy to make. 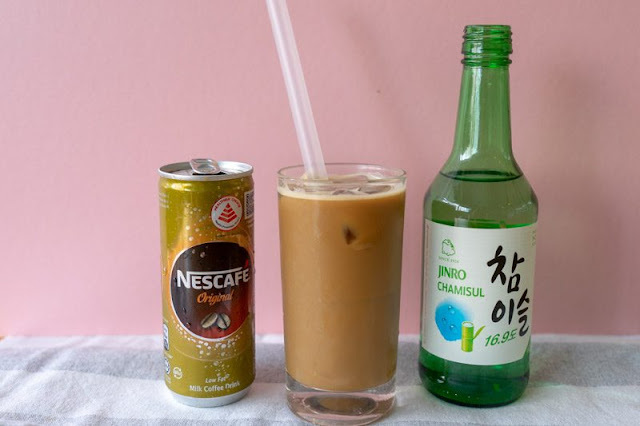 Just like the combination of coffee and soju, the ratio is just 1 shot glass of soju and fill up your cup with minute maid. This is best when minute maid is at the state of being like a slush. 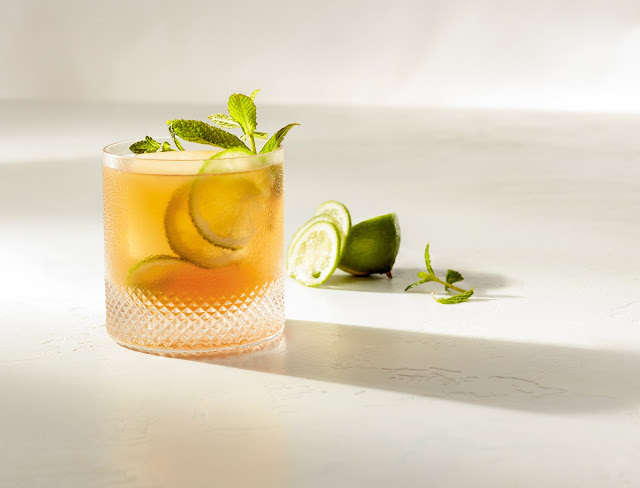 Which among the soju mixes from this list have you tried? Share with me your experiences and if you have other mixes that you know! 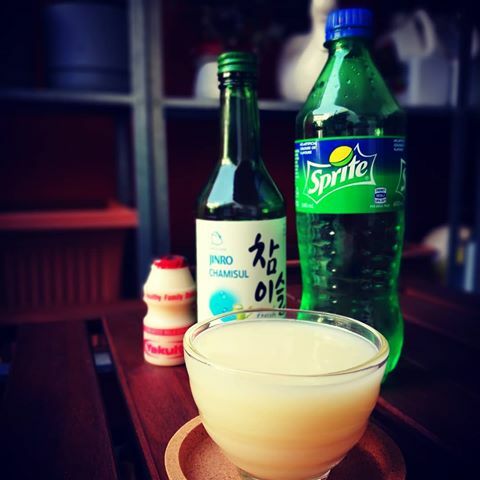 I'm familiar with Soju as my friends always keep on telling me about this! I can see their interest with, Thank you for sharing these mixes, I'm excited to tell my friends about this! I tried soju once and I didn't like it - I prefer sake instead both warm and cold. 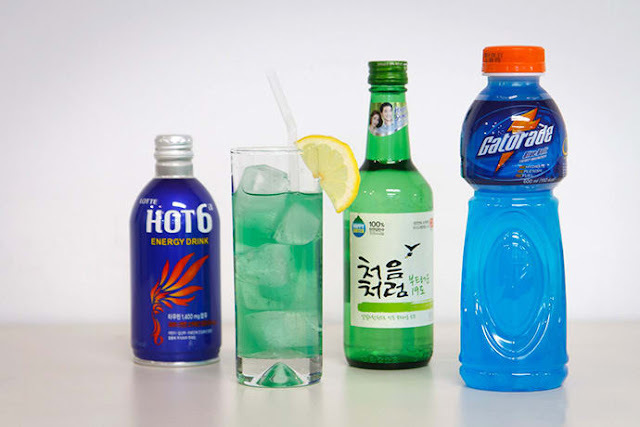 It's interesting that you can mix and match soju with others!